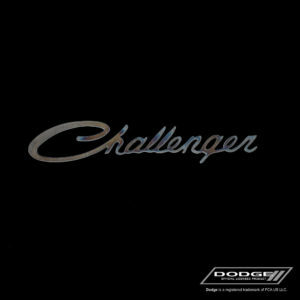 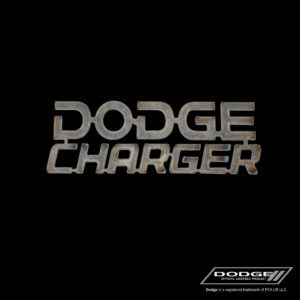 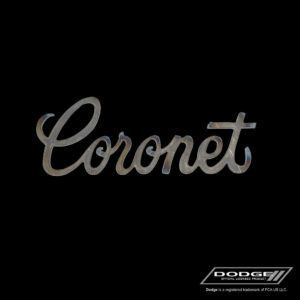 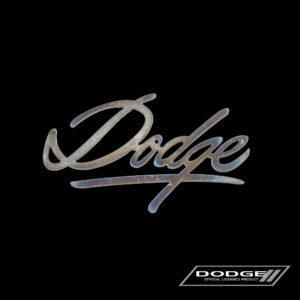 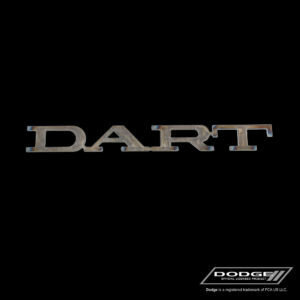 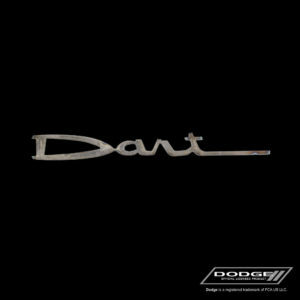 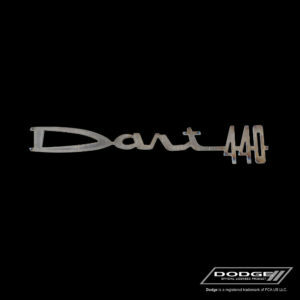 The Dodge brand has a rich history. 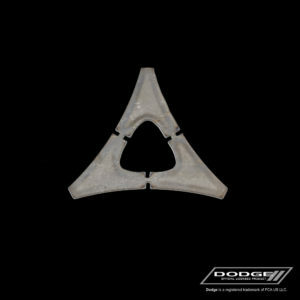 Originally founded by Brothers Horace and John, they got their start as a parts manufacturer making parts for companies such as Olds and Ford. 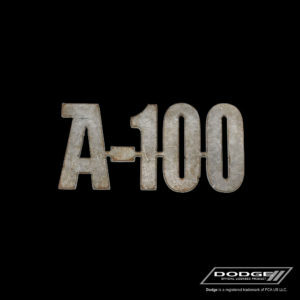 Eventually, they thought they had a better idea when it came to manufacturing a complete automobile. 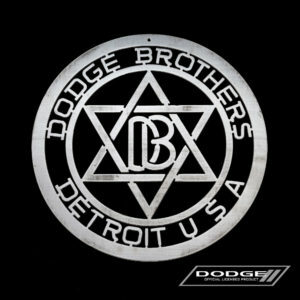 In 1914 they began producing their own car. 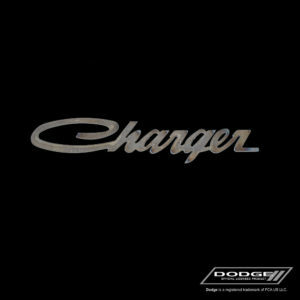 After the brothers both died, their company was eventually purchased by Chrysler, where it still is part of the current Fiat Chrysler corporation. 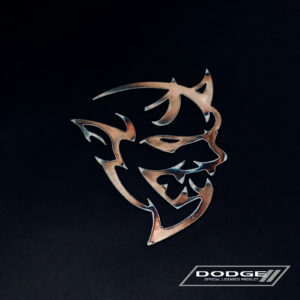 Dodge is known for being the muscle of FCA. 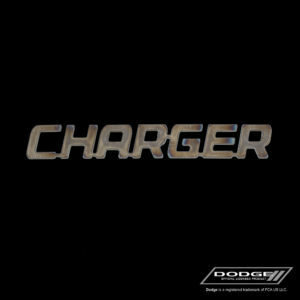 The Barracuda, Charger, Super Bee, and Dart are just a few of the great muscle cars Dodge manufactured in the past. 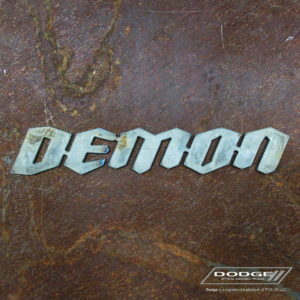 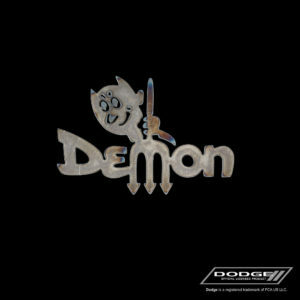 Today, the Hellcat and Demon keep the Dodge name on the marquee.